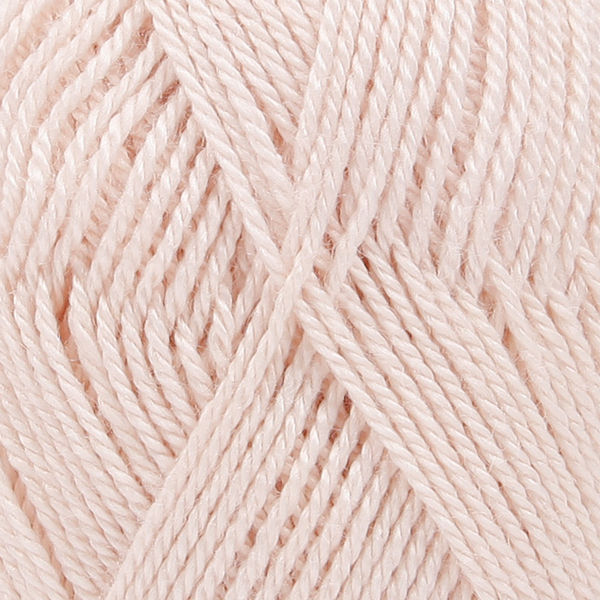 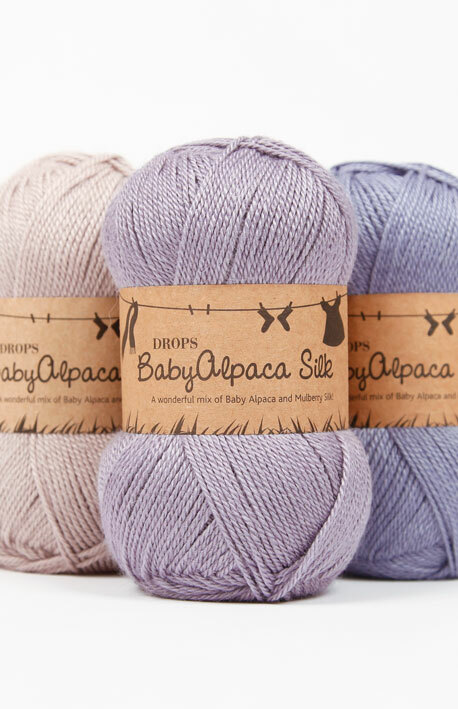 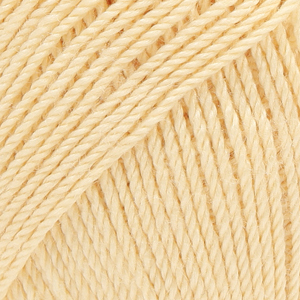 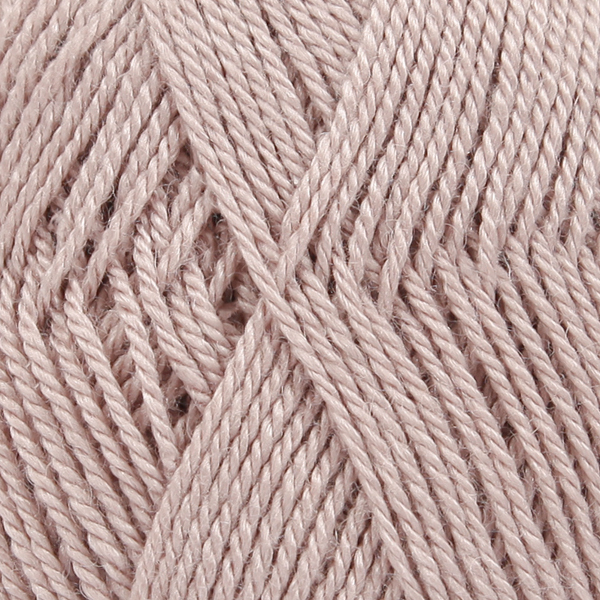 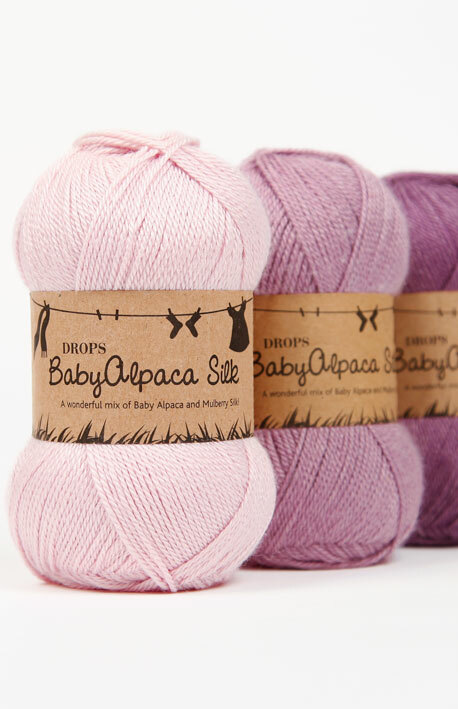 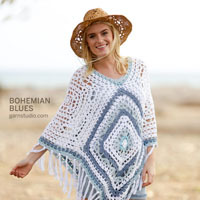 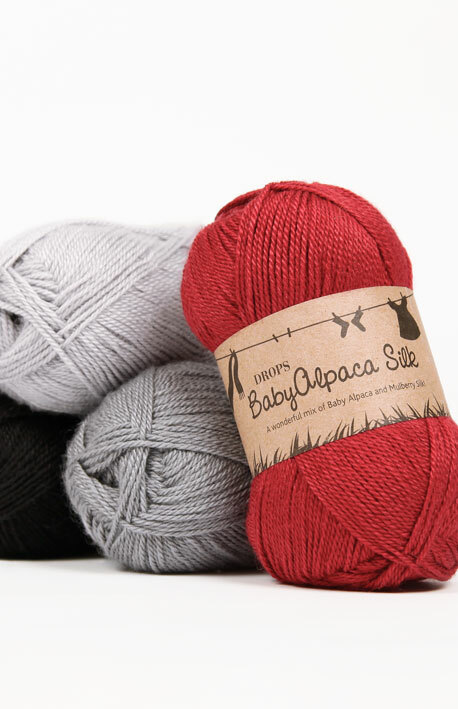 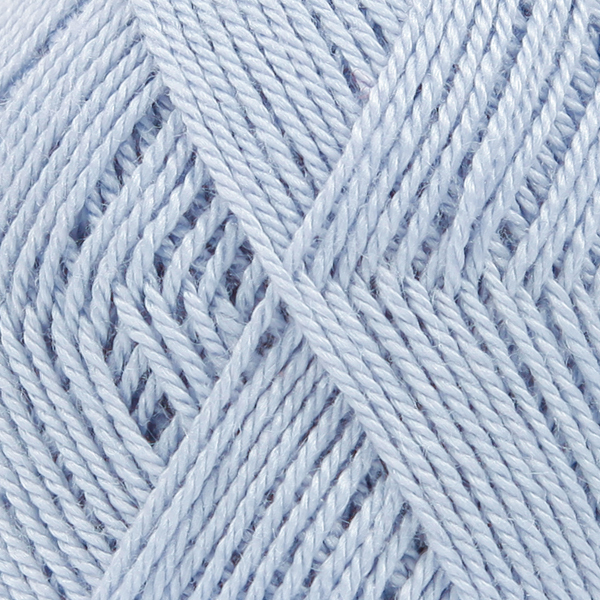 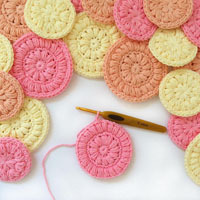 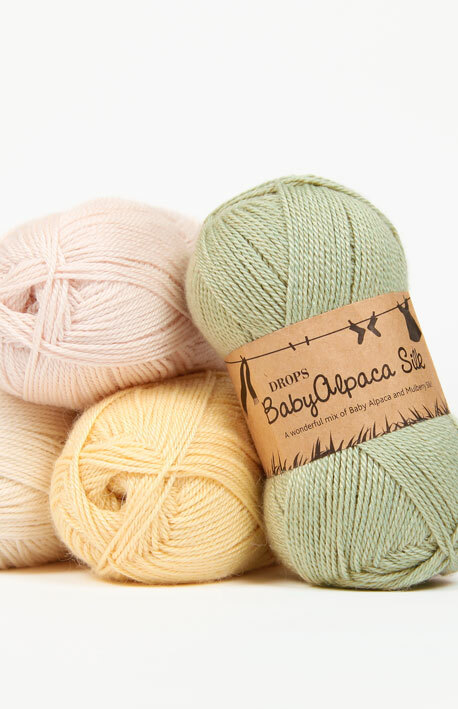 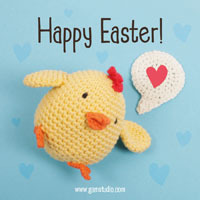 Use #dropsbabyalpacasilk to share pictures of your projects online! 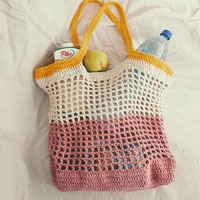 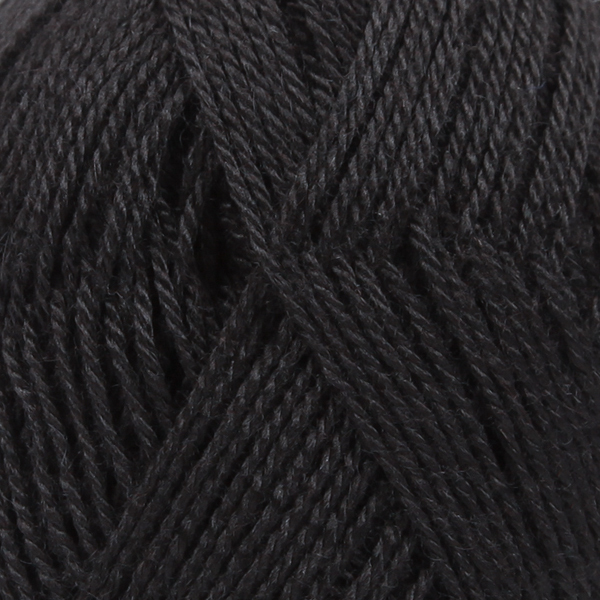 Knitted Home London	 3.80 GBP/50g Order now! 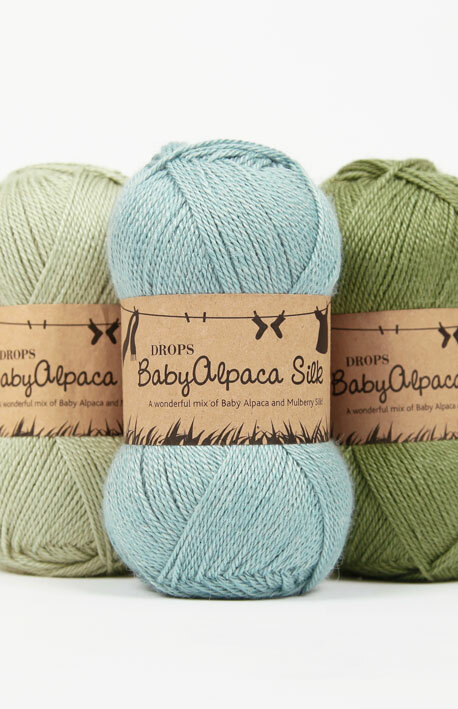 DROPS SUPERSTORE Webstore	 3.90 GBP/50g Order now! 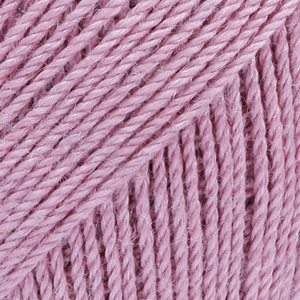 Cotton Pod Webstore	 4.10 GBP/50g Order now! 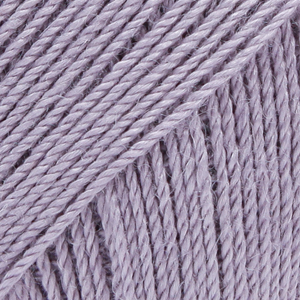 Damsel In This Dress Ltd Harlech, Gwynedd	 4.10 GBP/50g Order now! 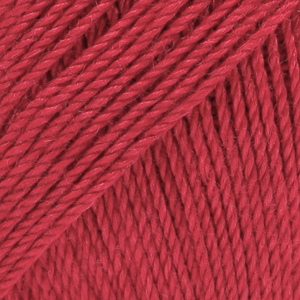 Emilyfoulds.com Webstore	 4.10 GBP/50g Order now! 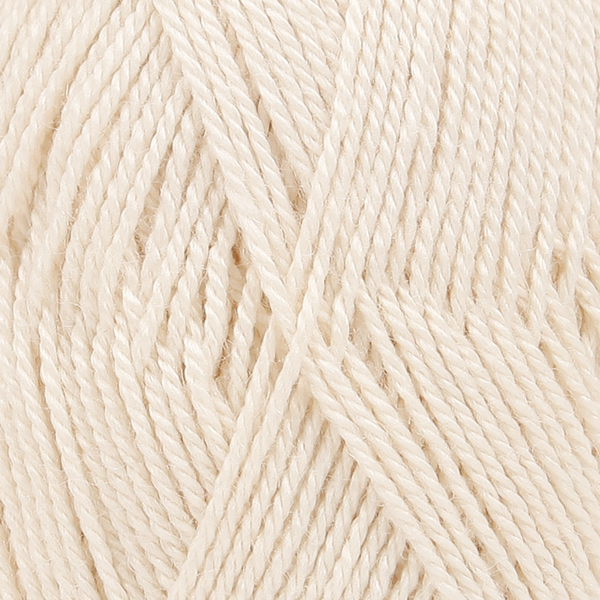 Ewe and Ply Shrewsbury, Shropshire	 4.10 GBP/50g Order now! 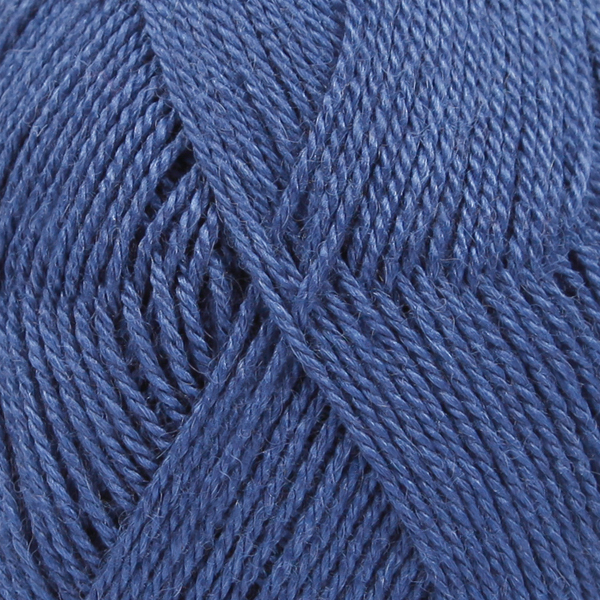 Spin a Yarn Saintfield, Northern Ireland	 4.10 GBP/50g Order now! 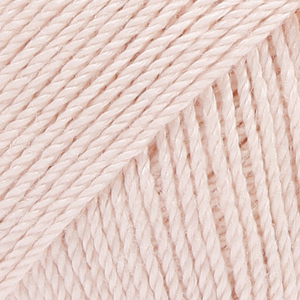 Stitched Up! 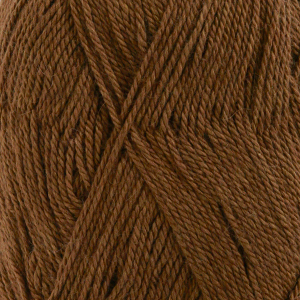 Devon	 4.10 GBP/50g Order now! 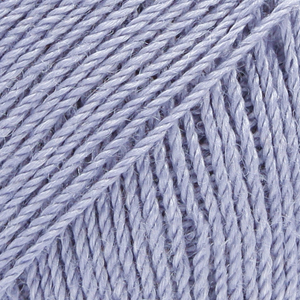 The Needle Works Ltd Northumberland	 4.10 GBP/50g Order now! 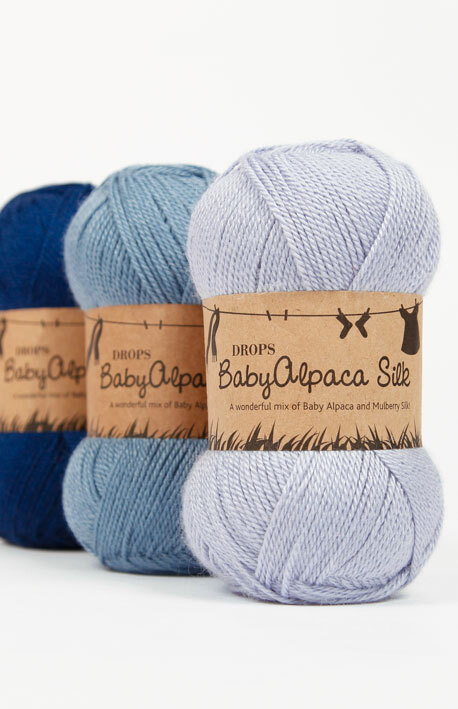 DROPS SUPERSTORE Leamington Spa	 4.10 GBP/50g Order now! 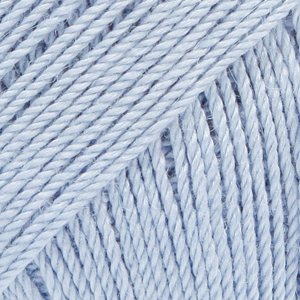 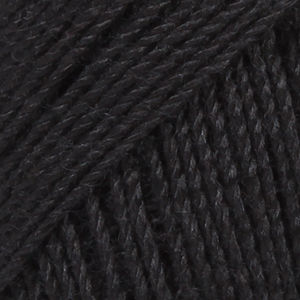 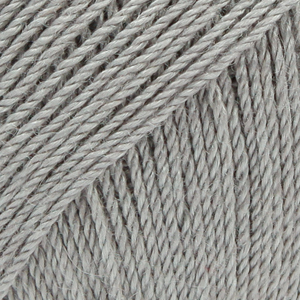 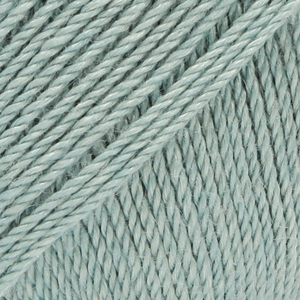 Wool Zone Rutland	 4.10 GBP/50g Order now! 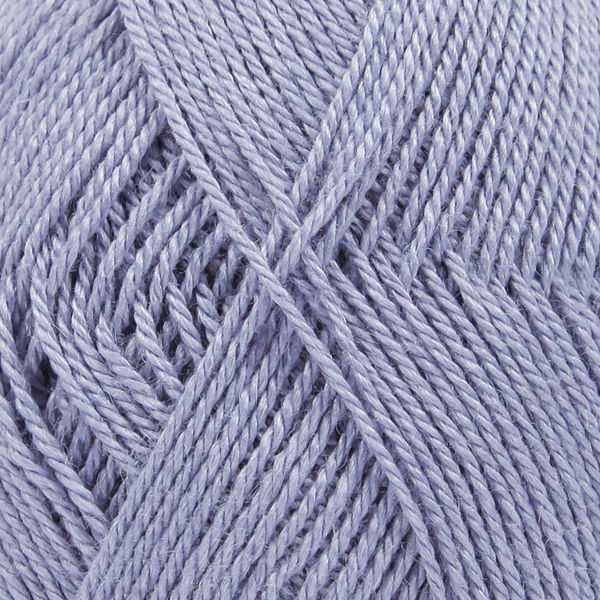 Yarn and good company Pershore	 4.10 GBP/50g Order now! 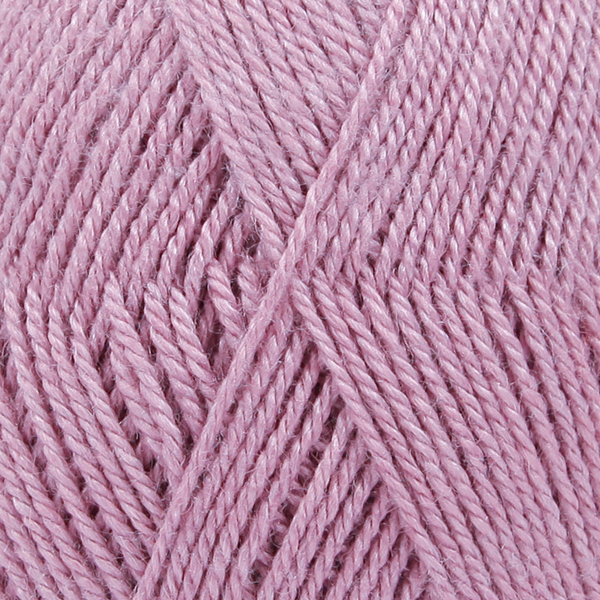 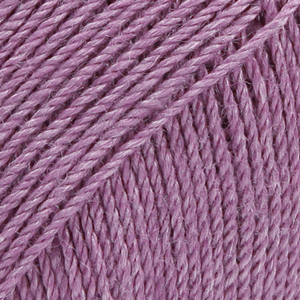 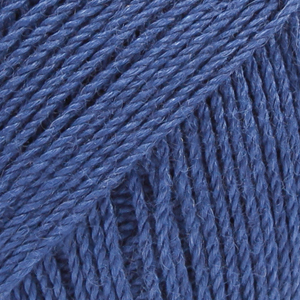 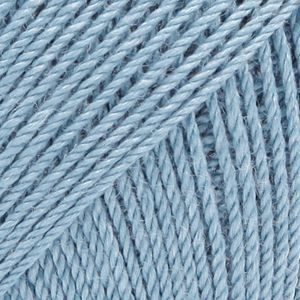 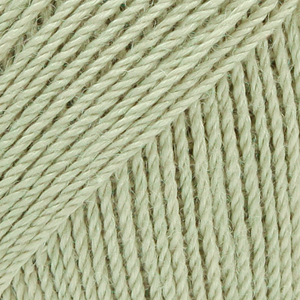 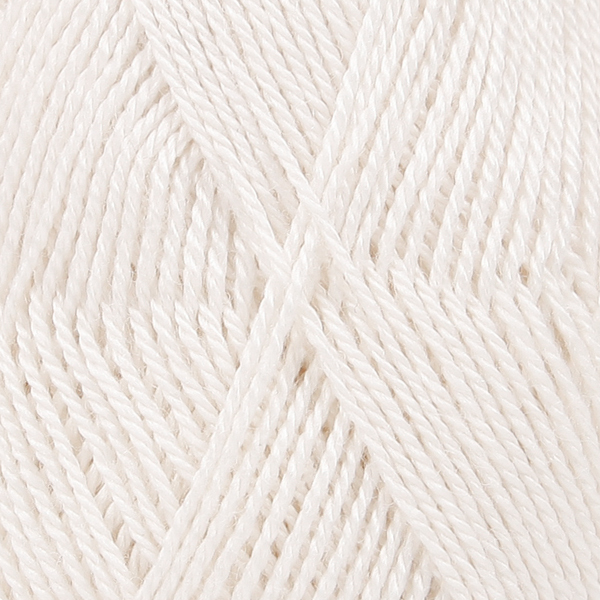 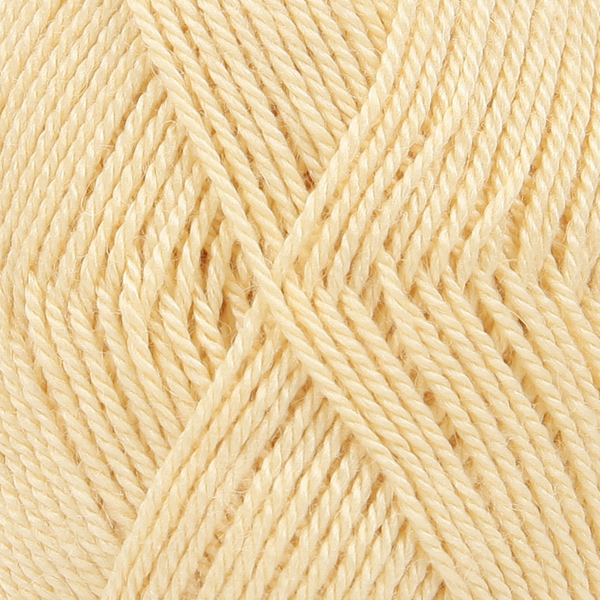 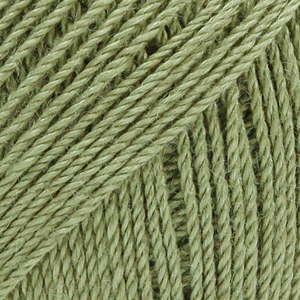 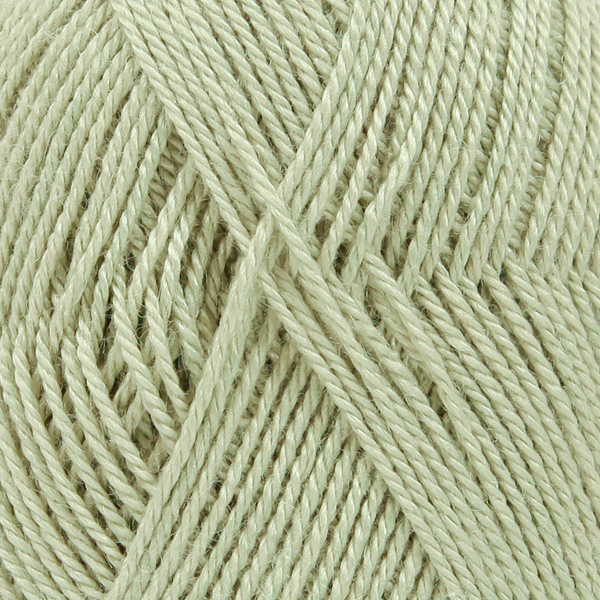 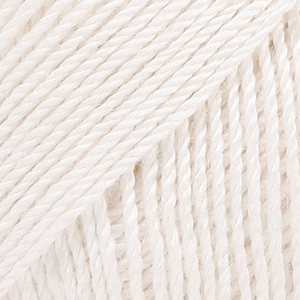 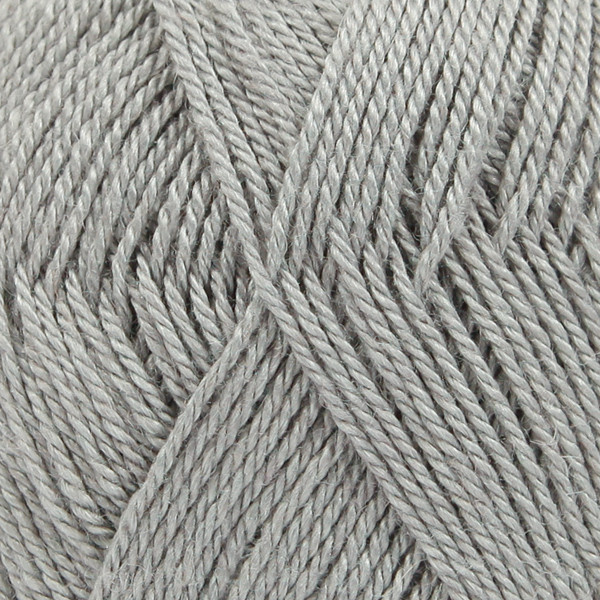 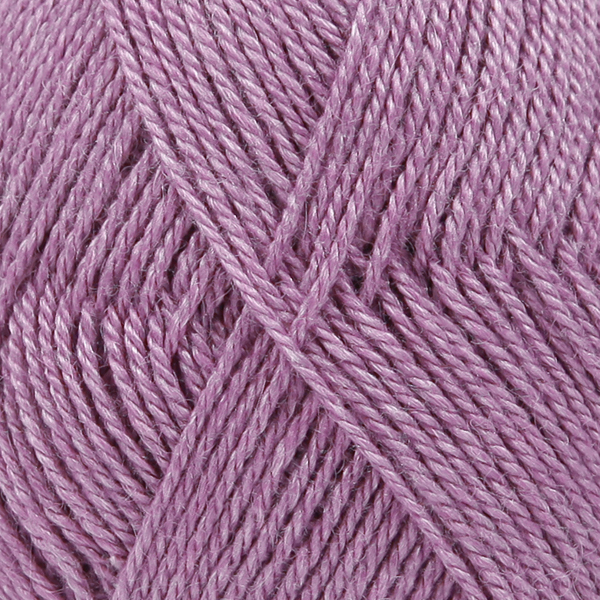 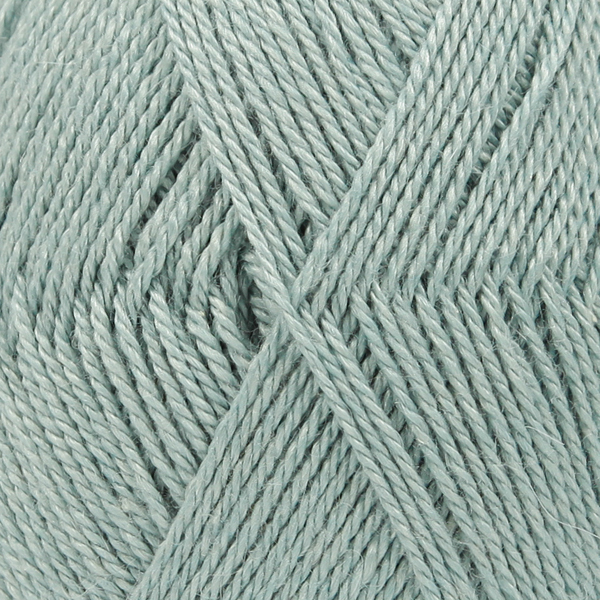 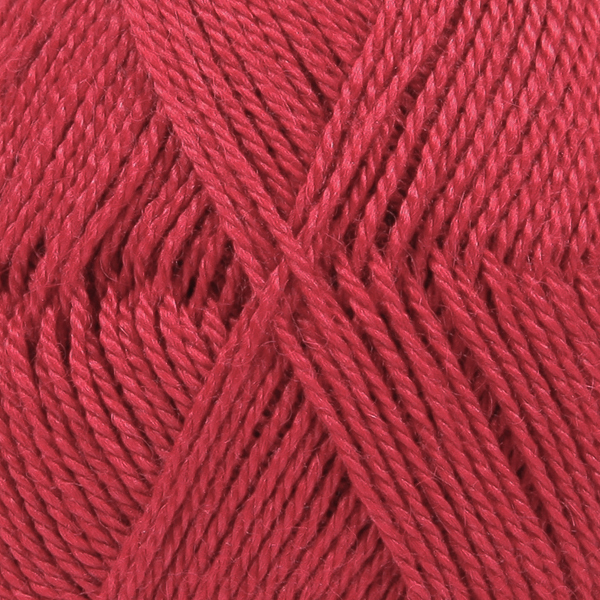 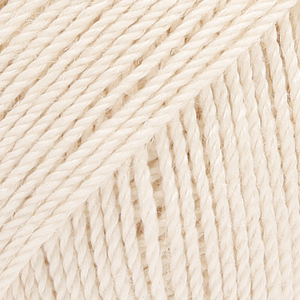 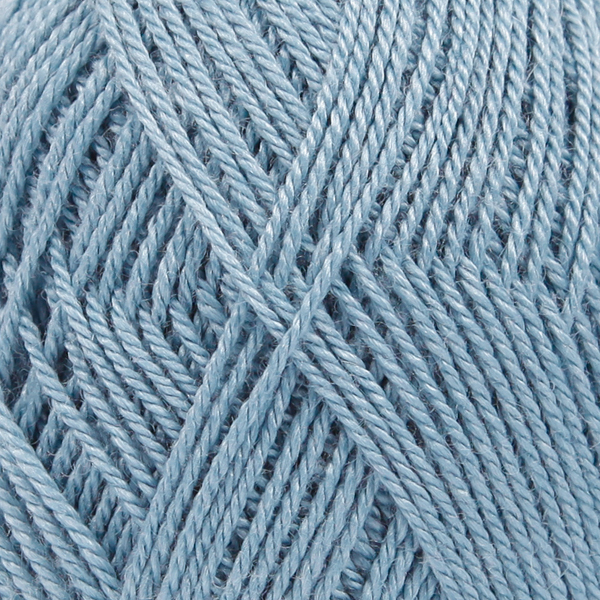 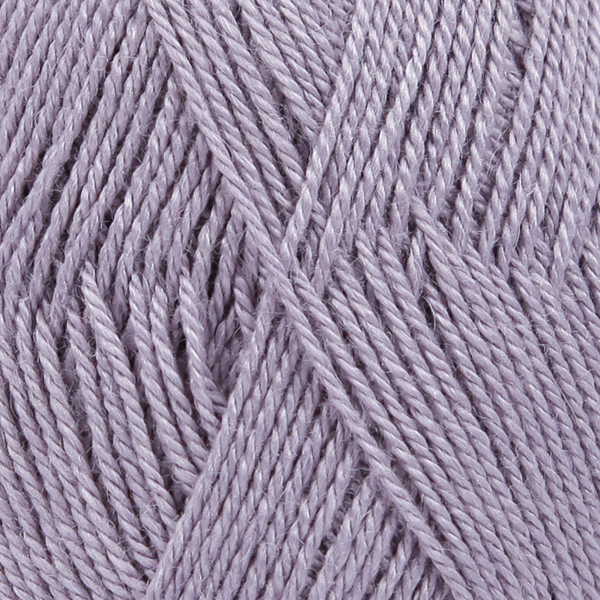 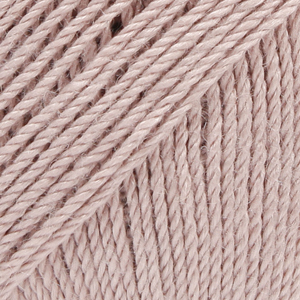 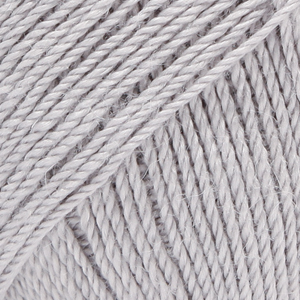 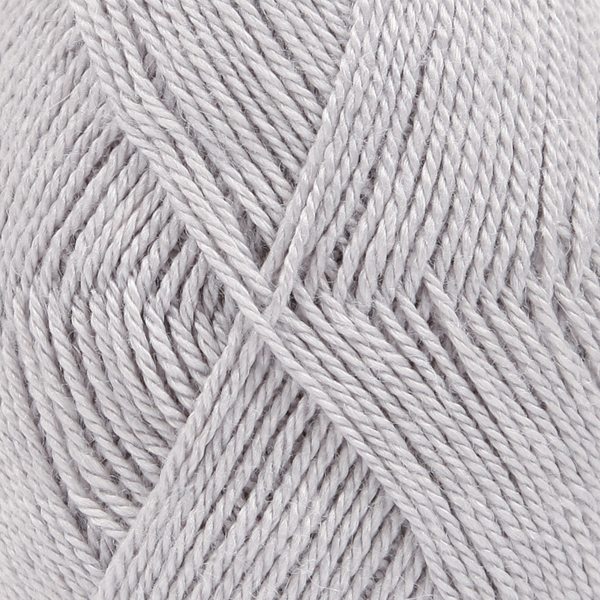 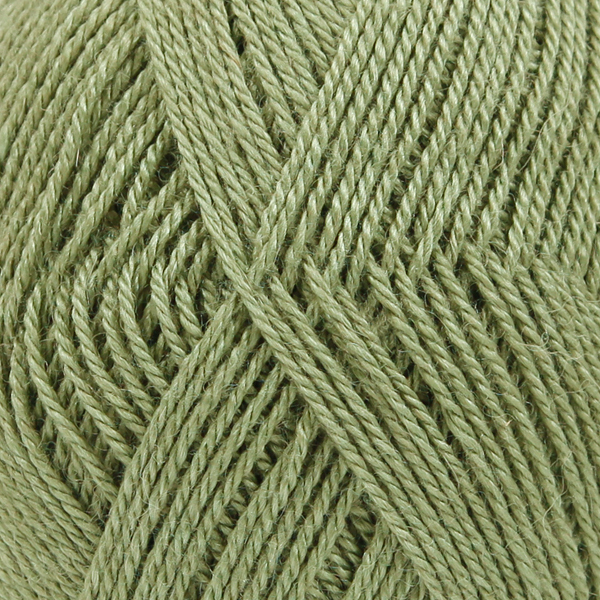 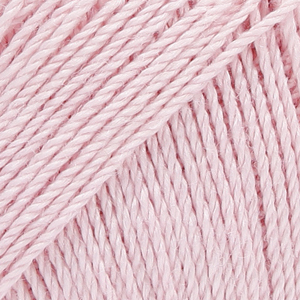 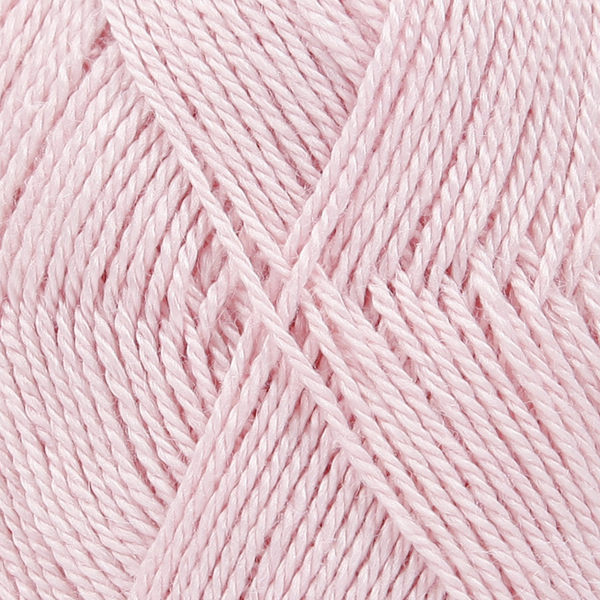 Yarn with Joanne Co Down	 4.10 GBP/50g Order now!